Peter Jackson was up for a challenge. 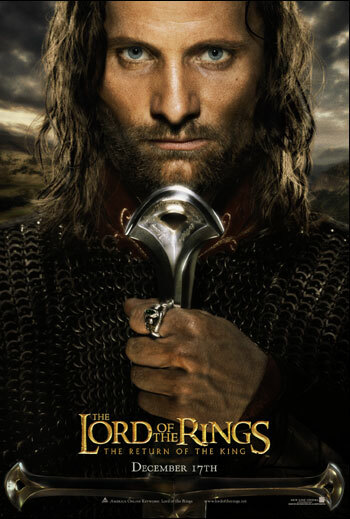 LOTR is already a big time franchise, with fans all over the globe dying to see if he could live up to the classic J.R.R. Tolkien books. Well, Jackson, along with Elijah Wood, Ian McKellen, Orlando Bloom, Sean Bean, Christopher Lee, and countless others did the impossible, and met the expectations. It’s an epic in every sense of the word and still stands today, over a decade later. 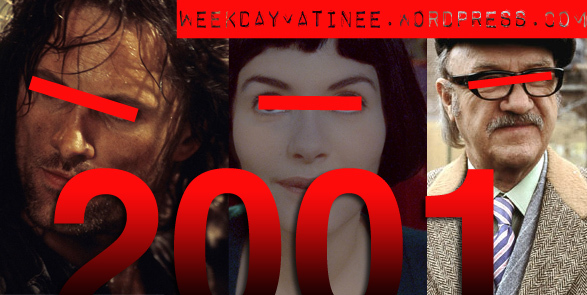 Oh Amélie, how I love your distinct style, amazing visuals, and tremendous story. Yes, again, I might be taking liberties, but even if you hate it, you can’t deny that Amélie is a great film. It was the movie that made me realize that subtitles aren’t scary, but can actually add to the atmosphere of the movie. Just trust me. Go see it already. 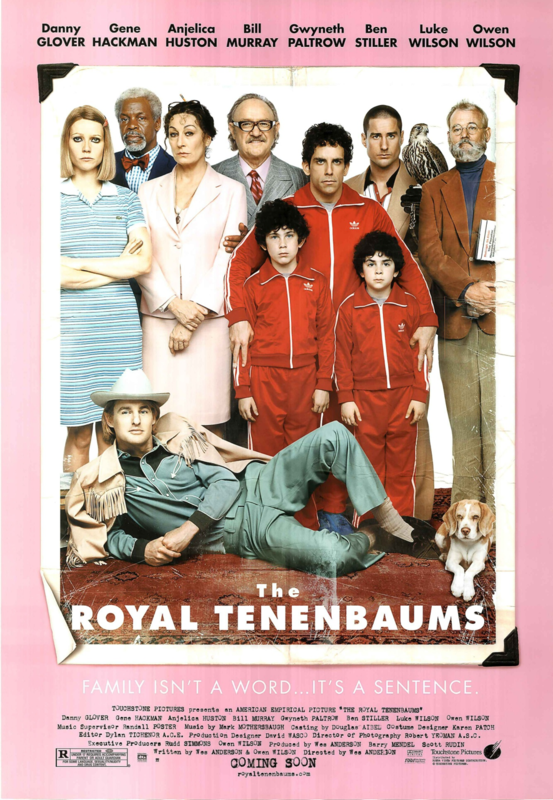 Posted in Top Three and tagged 2001, Amelie, Lord of the Rings, Peter Jackson, The Royal Tenenbaums, Top Three, Wes Anderson. Bookmark the permalink. 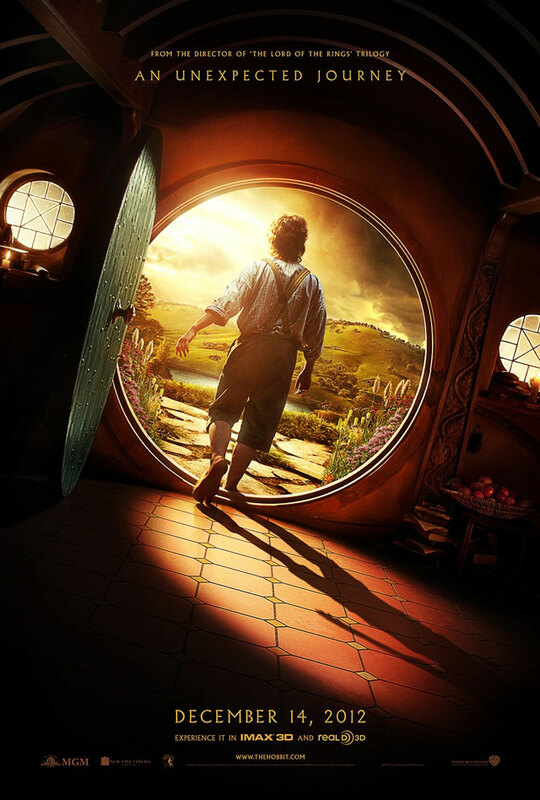 The long awaited return of Peter Jackson to Middle Earth is finally almost here. After directing the Lord of the Rings trilogy, Jackson is back for more, beginning the first of a two-part retelling of The Hobbit. The first trailer came out this week, with the poster release not far away. Posted in Poster, Trailer and tagged Lord of the Rings, LOTR, Peter Jackson, Poster, The Hobbit, Trailer. Bookmark the permalink. Say you’re putting 3 movies from each year in a time capsule. What ones would you want people to see? Forget critical acclaim. Forget the critics in general, what are the three best movies from that year? 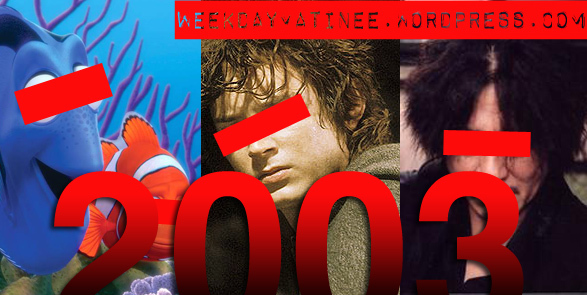 Today, our first foray into the list is 2003. The love between a father and son is one of a kind, even if both the father and the son are fish. 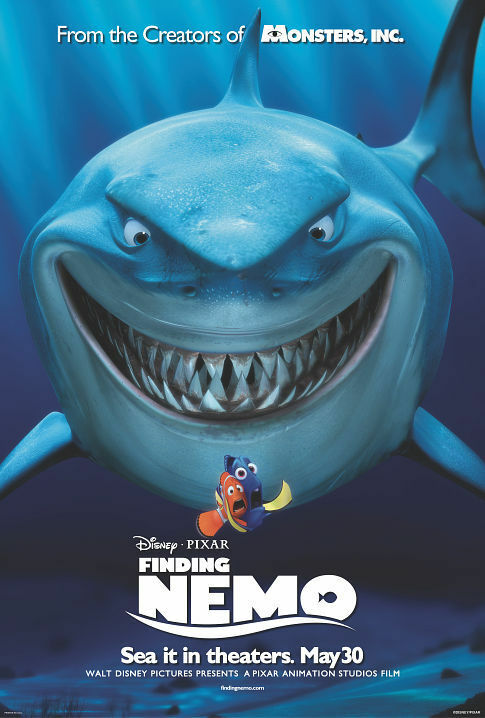 Pixar’s 2003 classic tells the journey of a clown fish, who, with the help of an entire ocean of creatures treks on to find his kidnapped son. It was funny (Forgetful Dory completely steals the show), adventurous, and heartfelt. The finale that LOTR fans had been waiting for. The ending to Peter Jackson’s epic trilogy was a sight to behold. It put a nice shiny bow on any unfinished plot and of course that pesky ring that we were dealing with over 8 hours (At least the extended version viewers were). 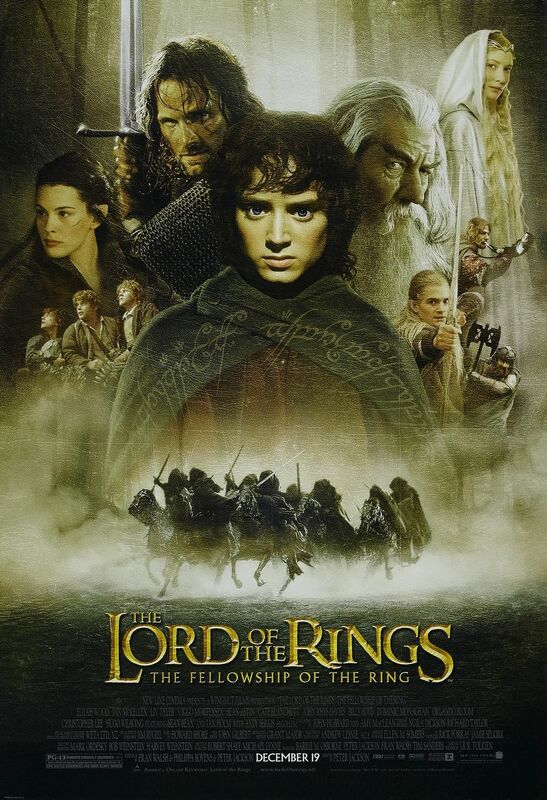 But seriously, this is many LOTR fan’s favorite one, and every movie fan should see this trilogy at least once. This Korean flick isn’t seen as much as the other two, but not for lack of quality. 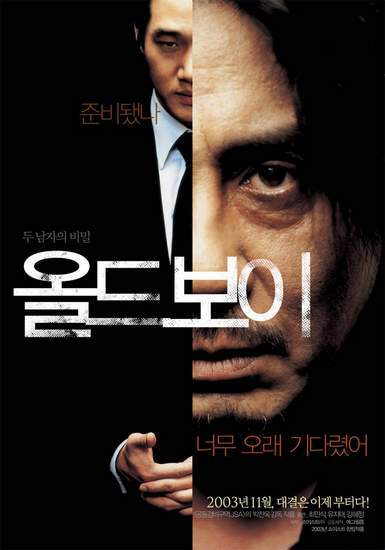 Oldboy is the ultimate revenge movie, as a man is kidnapped and imprisoned for 15 years than freed. Of course, there are plot twists, but even without them it is still worth watching for its all too realistic depiction of violence, no matter how disturbing. Posted in Top Three and tagged 2003, 21 Grams, Big Fish, Finding Nemo, Kill Bill, Lord of the Rings, Lost in Translation, Old School, Oldboy, Pirates of the Caribbean, Pixar, Seabuscuit. Bookmark the permalink.